We all know that, whenever we go for running composer update, we, of course, need to wait until the dependencies are loaded and download. It usually takes up to 5-10 minutes to complete the full process of pulling down from the package hosted server. This waiting time depends on the performance of your machine. In this article, I am going to give an overview of how to speed up your composer update process. I recently used and experimented the process, so I wanted to share with everyone who wants to utilize this speedy way. There are only two methods, I know and I did experiment with. If you want to check your xdebug mode, when running composer you can follow this StackOverflow link. Another method is using a global composer plugin prestissimo, which is blazingly faster, this plugin helps to installs dependencies in parallel mode. Follow the below command to install the composer plugin globally on your machine. After installing the composer plugin globally you are done, next is to go to your terminal and hit composer update and test the speed. 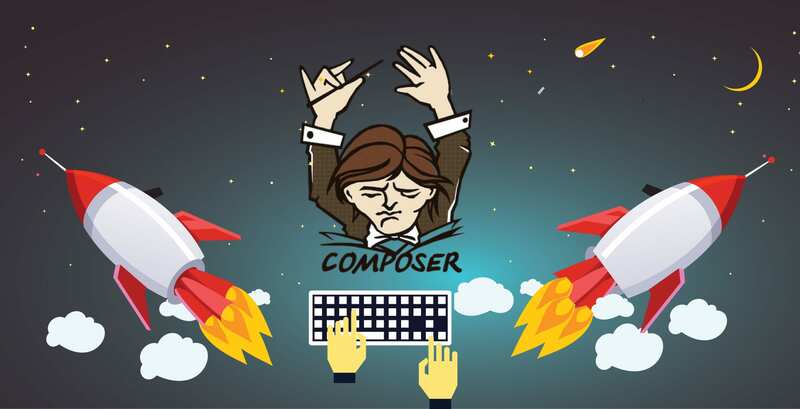 I am personally using this composer plugin to make my composer process faster. I highly recommend you to try it. I haven't run into any problems using it at all. If you found any issues let people know about it, so feel free to leave your comment below. In my case the composer update used to take around 10 minutes to finish, now after utilizing this package, it turned into 1 min and less, which is blazingly faster for me, a lot of time-saving while waiting for a package to install and move to code works. Thanks for reading this article, If you like feel free to share with other people in your circle to let them know about the above.